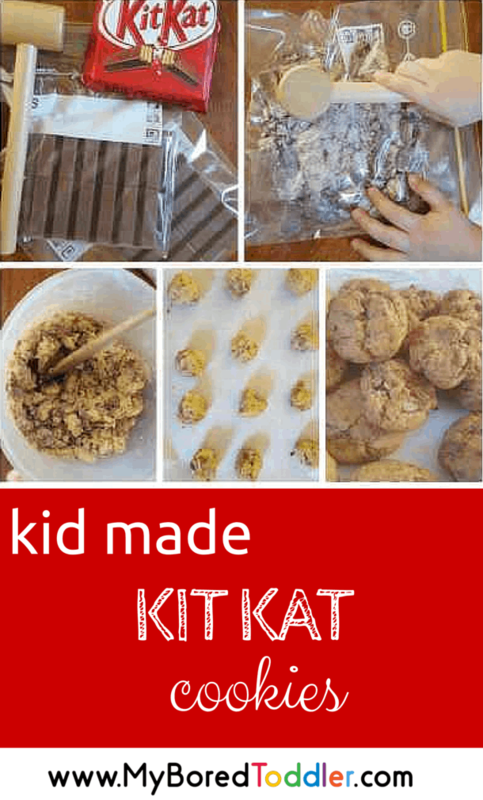 This simple Kit Kat cookie recipe is one that you’re going to love making with your kids. We made it for the first time today and my girls are already begging me to make more. 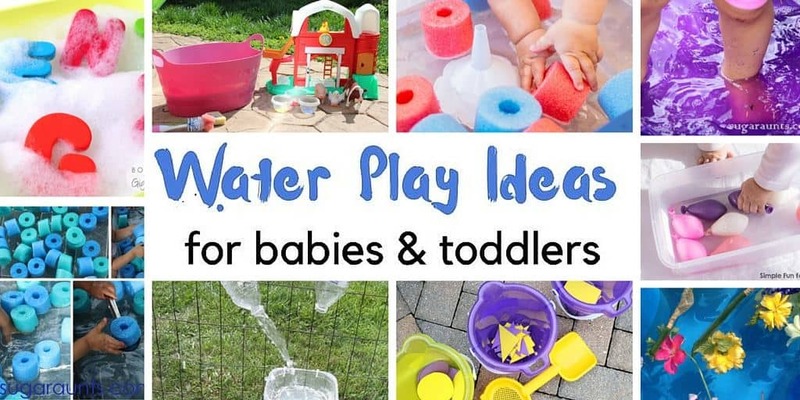 It’s a great recipe for all kids to make, and there are plenty of parts that toddlers can be involved in. I always prepare for a bit of mess (inevitable) and the kids wear these cute apron and chefs hat sets that they received for Christmas. 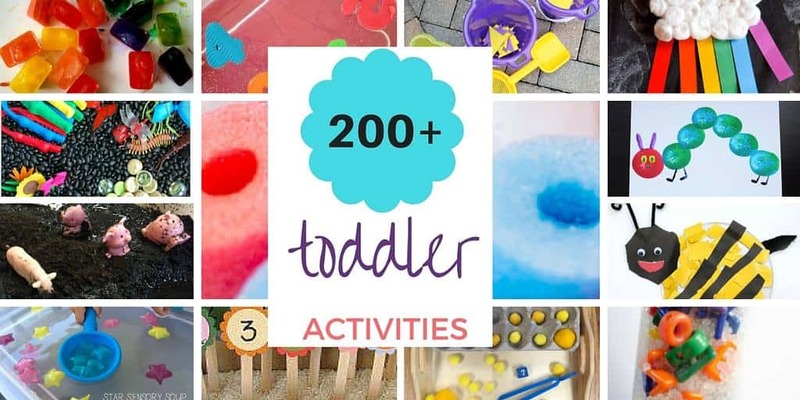 My toddler was able to add all of the ingredients (with help), while I used the electric mixer. 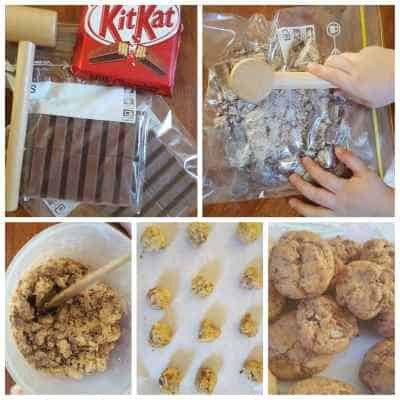 She then smashed the Kit Kat with a hammer (we used one from her toys), mixed the Kit Kat to the cookie dough and helped to roll them into balls. It’s a great kid made cookie recipe that the adults will enjoy too! 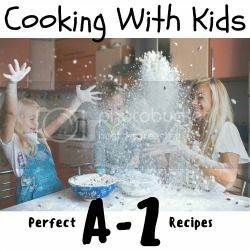 We’ve teamed up with some other great websites to host an A to Z Kids Cooking challenge. 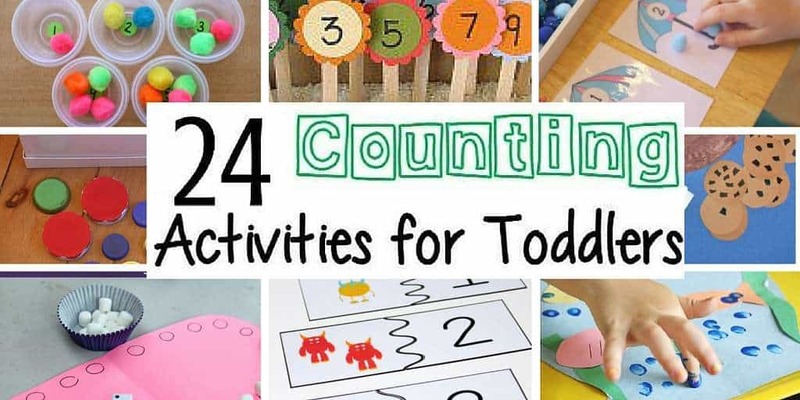 26 great recipes that kids can make. We obviously are doing ‘K’, but you should definitely check out the other great recipes too – after you make this one of course! 1 large Kit Kat block. I used a 170g one. Preheat the oven to 180 degrees celcius, and cover the cookie tray with baking paper. Add the flour and egg and mix with the electric mixer till combined. Place the Kit Kat in a sandwich bag (I split mine into two because there were two kids cooking), give them a hammer and let them smash them into small pieces. They will LOVE this part, I promise! Cook for approximately 12 minutes, or until soft and golden. This recipe made approximately 30 average size cookies. We cooked them in 3 different batches. The verdict – delicious! I took these to a family gathering and the adults loved them as much as the kids. 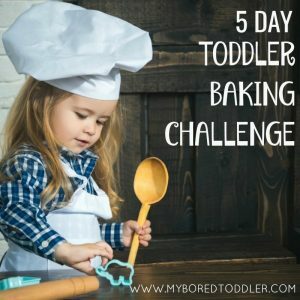 If you loved this recipe, you might also like to try our toddler made banana bread recipe or our butterfly and flower cookies.